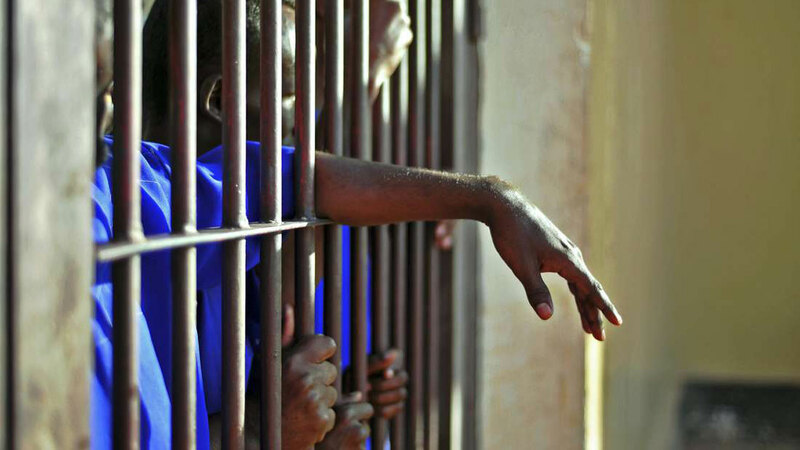 What is going on in Tanzania's trial courts? 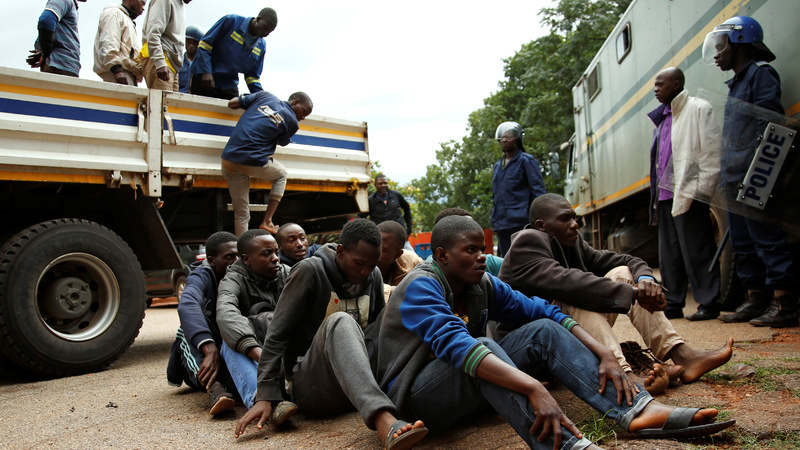 Security forces in Zimbabwe are continuing to use torture and deadly force against people protesting against government restrictions and fuel hikes that have made petrol in that country the highest-priced in the world. Alarming pictures of security forces beating protesters shown round the world forced President Emmerson Mnangagwa, on an international visit to drum up foreign investment, to return before his original date, and take control of the situation. But little has changed since he arrived home earlier this week, and the violent crackdown is continuing. 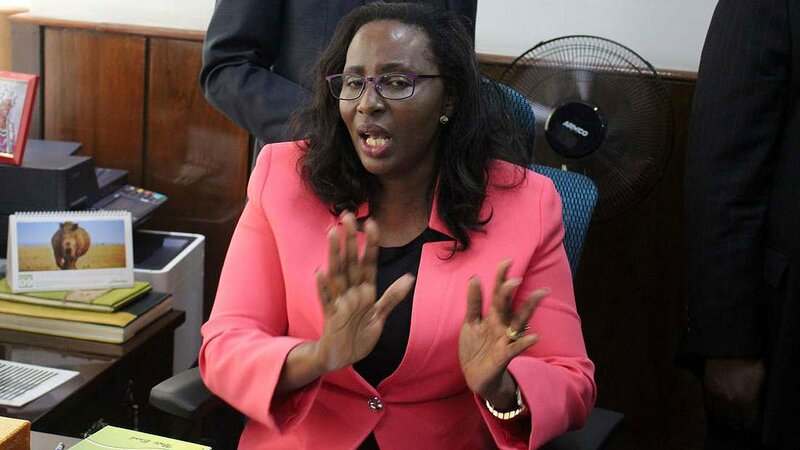 In a rare move, the Law Society of Zimbabwe has met with the Chief Justice, Luke Malaba, to raise concerns about the way that judicial officers are handling cases relating to the crackdown. They told him it appeared the courts were biased and that justice was not being meted out. WHEN half of the criminal appeals heard by a country’s apex court lead to decisions that the trials were a nullity or fatally defective in some way and that conviction and sentence must be set aside, you know there is a problem. This is the situation in Tanzania where the court of appeal considered almost 30 criminal appeals between 29 November and 14 December 2018 and threw out the results in 13 of these cases because of some major defect during the trial in the court below. Strange to relate, however, neither Tanzania’s highest court nor the country’s justice authorities have reacted to what appears an urgent – even critical – systemic problem. 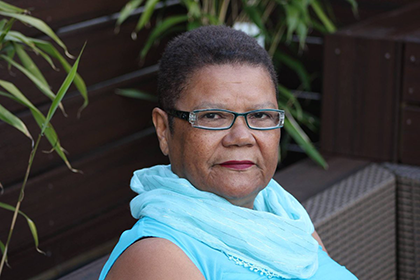 WHEN prominent Seychellois lawyer and political figure, Alexia Amesbury, decided to contest a seat on the country’s human rights commission, she came up against an apparently immovable obstacle: the law disqualifies candidates who hold office in or are employed by political parties from sitting on the HRC. Undeterred, she contested the constitutionality of the relevant sections of the law in the constitutional court of Seychelles. There the judges found it international best practice for such commissions to be "impartial" and without overt party political presence and so Amesbury lost her challenge to all but one of the sections she targeted. The government, however, is appealing even that small victory and so the case is now headed back to court. 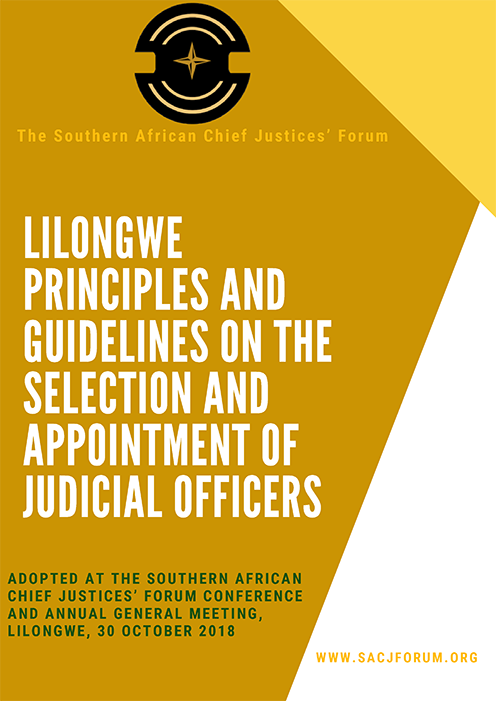 On 30 October 2018, the Lilongwe Principles and Guidelines on the Selection and Appointment of Judicial Officers was formally adopted by Southern African Chief Justice’s Forum (SACJF) at the SACJF’s annual general meeting and conference, held in Lilongwe. The Principles and Guidelines were developed following a resolution at the SACJF’s 2015 annual meeting, whereby it was resolved that an ad hoc team of Judicial Service Commissions from the region work towards developing regional principles and guidelines on the selection and appointment of judges. A working group chaired by Justice Makarau of the Supreme Court of Zimbabwe, and including Chief Justice Twomey of the Seychelles and retired Chief Justice Othman of Tanzania, developed the principles and guidelines, drawing on desktop and field work research conducted by the Democratic Governance and Rights Unit of the University of Cape Town, which looked at the judicial appointments process in the region. The principles and guidelines were also developed with reference to international instruments, but are based primarily on the particular experience and challenges of African jurisdictions. The full principles and guidelines can be read on the SACJF website. 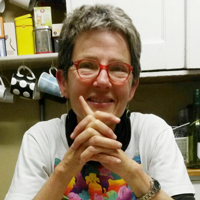 Carmel Rickard has written about the law, human rights, justice, judgements and judicial matters for many years. A former legal editor of The Sunday Times, South Africa's biggest newspaper, she is now a columnist on legal issues. JIFA is a partnership between the DGRU at UCT, the SACJF and ICJ-AFRICA, which provides university-certified short courses to judges in Africa. Copyright © 2019 JIFA, All rights reserved.